The Trans-Saturn Planets, Alchemy and the powers of the higher self. I have not been a fan of the “later planets” such as Uranus, Pluto, and Neptune because they tend to stuff up everything when it comes to Cabalah etc. In my view the more traditional “seven planets” work fine for magical work and I had doubts as to whether the three new ones had much of an influence. Besides Pluto was not a planet and there might be lots of Pluto like planets out there which have not been discovered yet. Recently I have been reading Astrology, Karma & Transformation: The Inner Dimensions of the Birth Chart by Stephen Arroyo. Given that I don’t believe in re-incarnation either, this should have been a tricky read. However he pointed out that the three outer planets are ambassadors for galactic forces which mediate their influence upon humanity. But there was also the implication that they were the planetary forces on a higher arc and are responsible for evolution of a human. Reading the attributions, I twigged that they made snug fit for the Alchemical principles of Mercury, Salt, and Sulphur and the three-fold actions of the Higher Self. Again this is an idea in progress and nothing official. In the Golden Dawn these are attributed to the pillars of the Tree of Life rather than any sphere or path. 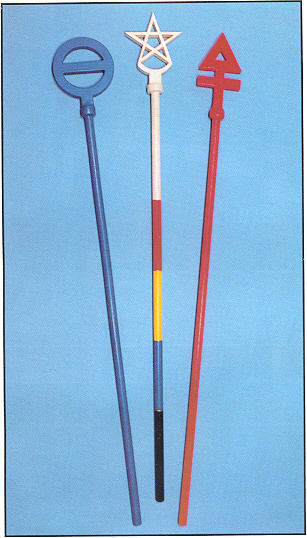 Thus Uranus is attributed to Mercury, Air, Thoth, and the Middle Pillar. Neptune is attributed to Salt, Water, Isis and the pillar of severity while Pluto is Sulphur, Fire and Horus. This all tallies with the Enochian chess set where Nephthys represents the Earth piece, the Rook and Isis the Water piece and the Queen. Attribution to the pillars adds a whole range of meanings to the trans-saturn planets. It also clears up a few problems I had with these three. If these three planets are cosmic ambassadors they fit into the realm of the Higher Self. Indeed in Gnostic Terms once you have passed through the seven doors of the Archons (which are human limitations) you enter into the divine realms. The fact that the Higher Self is three-fold should be no real surprise as they fit to the three alchemical principles of Salt, Mercury, and Sulphur – the very principles which the Creator used to build the universe and thus trapped spirit into creation. Sulphur is our soul. It is our individuality, our true nature or essence. Pluto is seen as a change-agent. It is like the death card in that it burns away lies so that truth can rise force as an eagle and then as a Phoenix. But what is being destroyed is not what we are but what others have made us. Pluto changes are very specific and controlled. It is also Mars on a Higher Arc. Pluto transits then are the soul adjusting itself to its correct destiny so that we can “be real”. Pluto/Sulphur transforms us to the needs of our Soul and its destiny rather than the lesser life that had before. In plant alchemy, Sulphur is its volatile or essential oil. Sulphur smells very strong. Salt is the crystallization through which the other two principles things work through. On the Tree of Life, this is expressed through Chesed which brings all things into order. 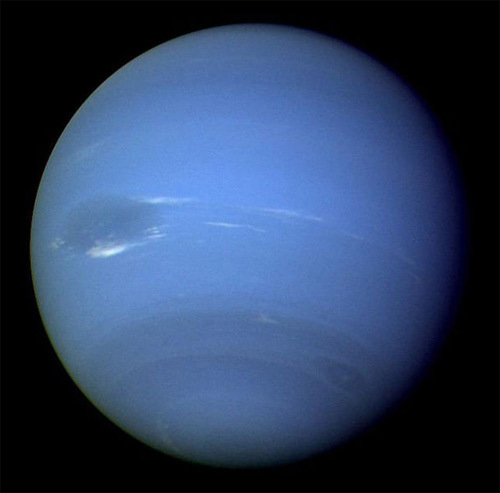 Neptune is Venus on a higher arc but would appear to be the opposite of what the Alchemists attribute to Salt. Modern astrologers call Neptune, the planet of deception, delusion, derangement, guilt, persecution and mutter about drugs and alcohol. On the plus side they give spiritual enlightenment, and mystical experiences to this planet. This implies then that all spritual or mystical experiences are escapism. So how is this salt which gives the impression of matter and materialism? Salt is not placed on the middle pillar and neither is it attributed to Malkuth. It is placed on the Pillar of Cloud. In Plant alchemy Salt is not the plant body, but the mineral matrix of the plant which is found by an extraction method. Humanity’s destiny as seen by the trans-saturnian planets is not matter related, but rather to understand matter at an abstract level. Humanities real realm is the abstract astral kingdom of dreams. Isis liberates the spirit from matter and releases it into the astral world. It does this by abstracting matter so that its truth can be seen. Mercury is a mediator between Sulphur and Salt. Mercury is the animating spirit whereas Sulphur is the soul. It brings the soul down into the physical world. Modern Astrologers say that it’s sometimes liberating, and other times you’re thrown into chaos. Uranus is unemotional change which is needed. Uranus will change you whether you think you want it or not. Mercury is a trickster and messes with what you think is true and important. There are close connections with the Fool tarot card because it is mostly to do with clearing obstructions for the spirit to move. In plant alchemy, Mercury is the spirit that rises from the plant during the process. In chemistry Mercury is a liquid metal and it is solid, yet liquid at the same time. It turns into a gas easily. 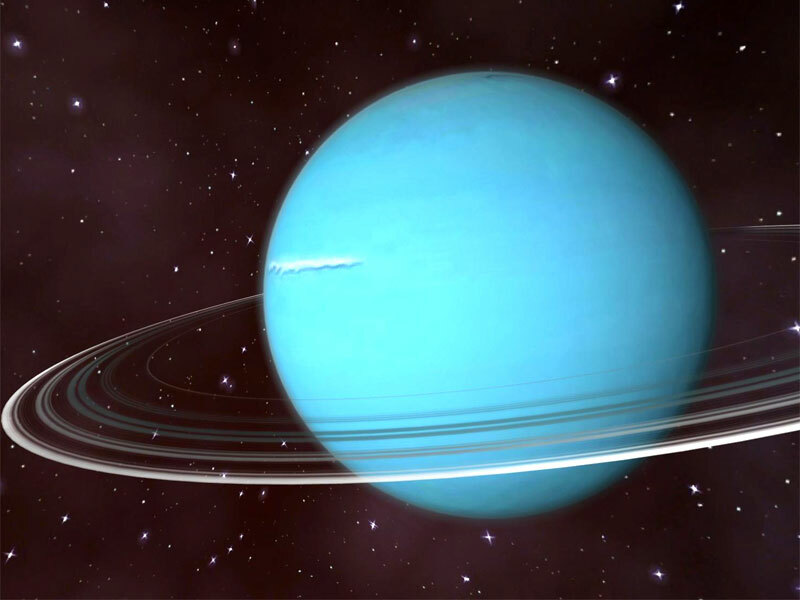 Uranus’s force changes all aspects of a person’s life. With the trans-saturnian planets we start too see the sorts of cycles that were so beloved of the Ancients. Since the planets move so slowly we cant start to see each generation as part of a big Alchemical experiment on humanity by a three-fold God. When we come to life transits by these planets we can see them as Alchemical experiments on our life. Someone who is going through a rough pluto transit can know what alchemical force is being dealt with and start to co-operate with it. What will be interesting is when a tenth planet turns up and what this will mean to humanity. You might find Iamblichus ‘De Mysteriis’ useful, especially his explanation of the Hypercosmic, Liberated and Escosmic Gods. I’m totally with you on this interpretation. The volatility of alchemical Mercury is a perfect match for the sudden, radical, revolutionary change that Uranus brings about. The Plutonian energy of evolutionary but inevitable change matches well with Sulfur in the consideration of metempsychosis, the transmigration of the Soul. When I match up Salt with Neptune, I shudder to think about the concept that “perception is reality”. It’s a little too solipsistic for me, however, it is also a little too true, especially if we’re talking about societal and generational worldviews. I think you could be on to something there with this. Although one other consideration is that some have attributed Uranus to Chokmah and Neptune to Kether, leaving Pluto, as God of the Underworld for Daath. [Daath is said to not really be a Sephiroth, just as Pluto is said (nowadays) to not really be a planet. Kind of fits!]. So that is one other way to make the “new” trans-Sat planets fit the Qabalah/Tree of Life. That said, of course, they could also, at the same time, on another level of attribution, represent the 3 alchemical principles and the 3 pillars of the Tree.